January 2007 Music n Dance Academy started its journey in the world of Rhythm and beats. Started slowly, steadily heading towards a BIG SUCCESS. The work received recognitions at The State and National Level Competitions. Students are provided training by qualified and experienced teaching faculties for excellent results. With the attitude to NEVER LOOK BACK the academy is working NON-STOP since 2007. Achieved many goals and many more yet to achieve. DISCIPLINE is the KEY to SUCCESS that’s what the students are taught besides the course they opt for. Music can be taught to anyone NO AGE BARRIER. 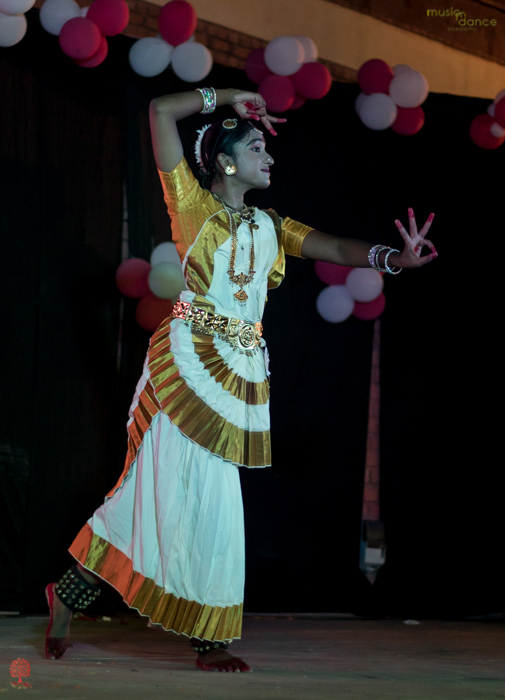 The Management also plays its role of providing stage to all the students. The Stage exposure is also a part of our training. This exposure teaches stage etiquettes and brings confidence. 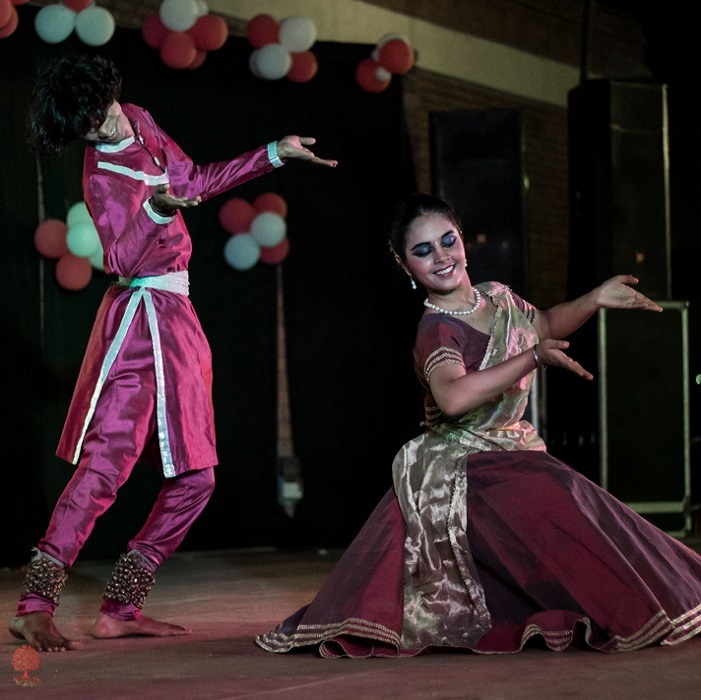 Music N Dance Academy is a reputed institute of highly trained and experienced professionals in the field of Music and Dance. The Academy is located in North West Delhi. 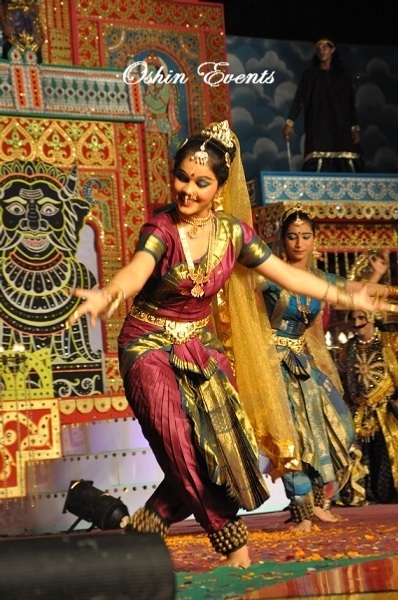 We Impart training in Indian Classical dance, western dance, instrumental and vocal music. We work to get things right, beyond expectation which is a result of experience and expertise. 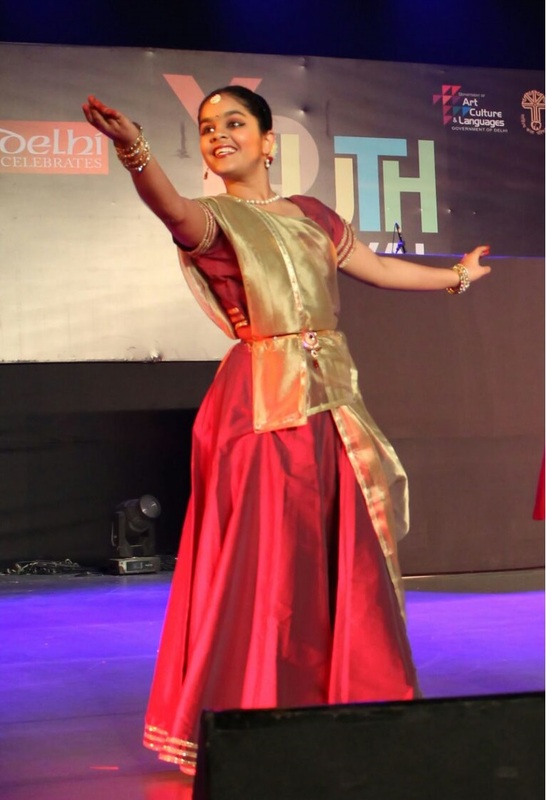 Music n Dance Academy Specializes in Classical Dance Forms : Kathak, Bharatanatyam. 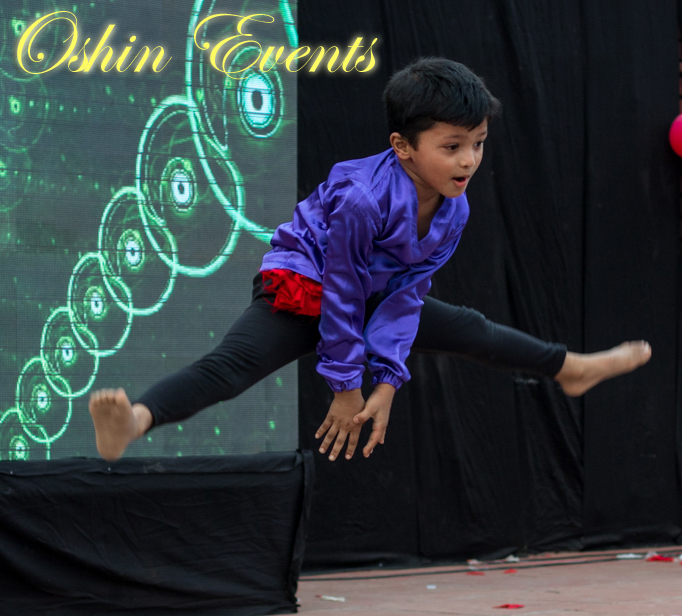 Other Dance Forms are Bollywood, Hip-hop, Contemporary, Salsa, Folk Dance, Semi Classical etc. 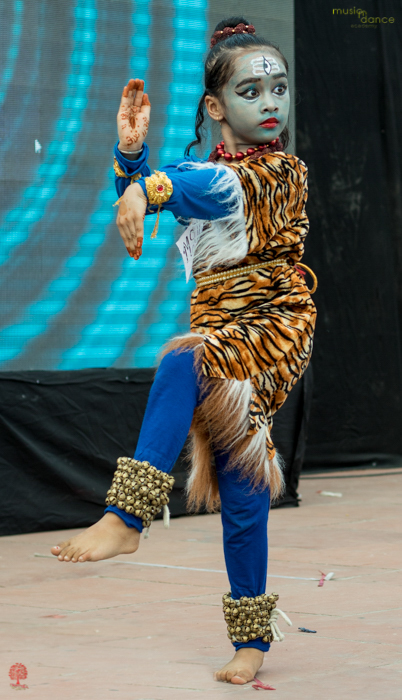 Besides these dance forms the academy also provided training in Instrumental Music : Guitar, Mouth Organ, Drums, Tabla, Dholak, Harmonium, Keyboard, Congo, Flute and Violin. We also train students in Indian Classical Singing. The courses taught at Music n Dance Academy are certified through Prayag Sangeet Samiti, Allahabad. Dance is the way we express ourselves when words are inadequate. The ecstasy we feel over our new-found love, the fortitude we have in the face of great sorrow or misfortune, the zealous fire of our youth and the serenity of our softer and more graceful years –they are never expressed more beautifully than through a salsa, or a contemporary, or a jive. We all want to be understood, and if we could actually speak the words that describe our feelings, how deep and powerful they would assuredly be. But alas! those words never appear to come to us just right. 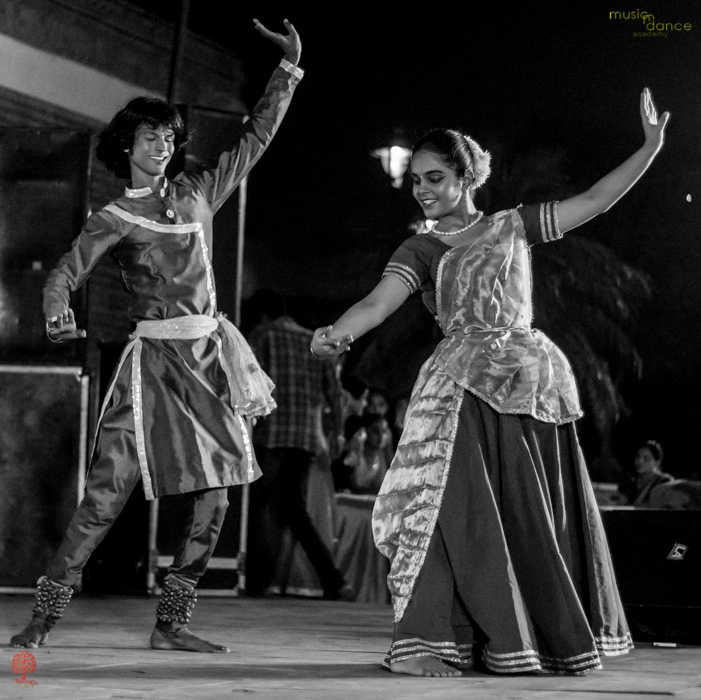 There is something glorious about dancing that is more than just intangible and is almost indiscernible. Music is the universal language that converses with all of us but in unlike ways. It is one of the few genres that can promptly transport a person back to the past. Music is also an art of sound which delivers ideas, thoughts, and emotions in momentous forms through the elements of rhythm, melody, and harmony. Music brings a sense of calmness, happiness, and serenity being the absolute bread of life feeding thy soul. Music is a magnificent creation of man, which soothes the soul and also helps man to compassionately manifest implicit desire and humanity hidden inside. Music is capable of transcending boundaries to unite people from different backgrounds and cultural heritage. Listening to instrumental music challenges one to listen and comprehend a story about what one hears. Similarly, playing a musical instrument gives one the ability to tell the story sans words. 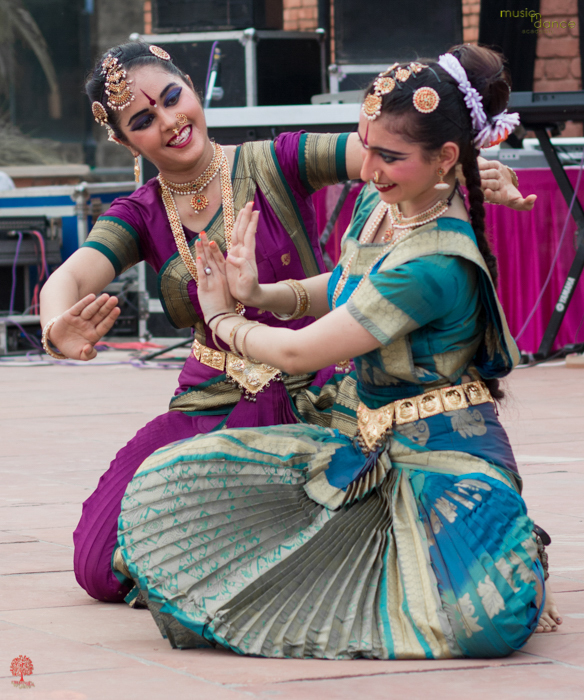 “Indian Classical Music is one of the finest ancient art forms of the world. 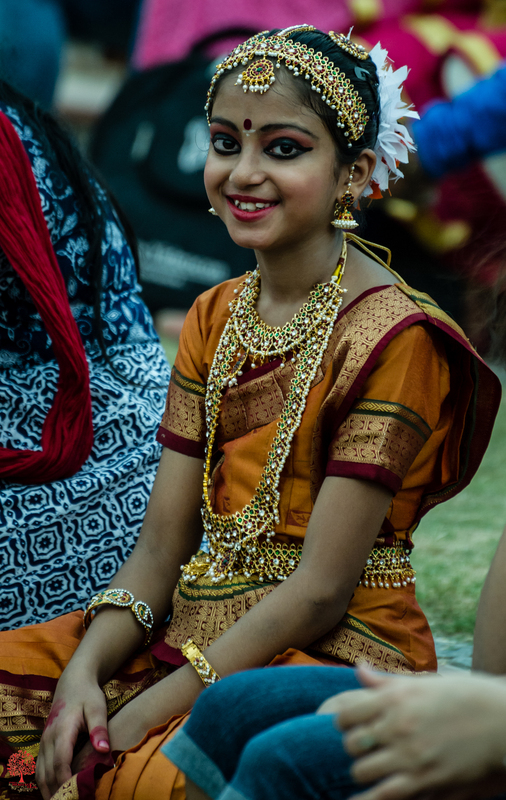 The part from its beauty and entertaining qualities as a pure performing art, its spiritual propensity as well as its ability to positively affect and enhance one’s mental intellectual capacities in multiple ways is well acknowledged.” - Samarth Nagarkar, Raga Sangeet. 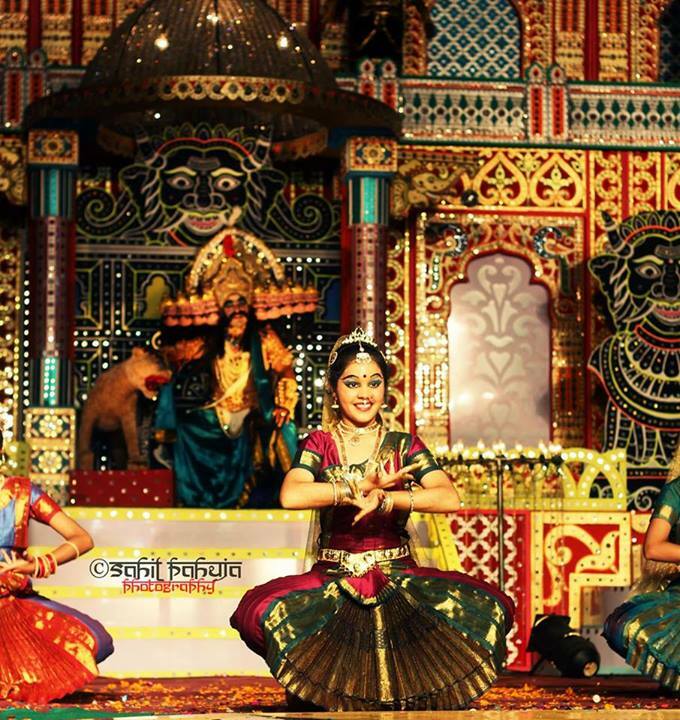 For Indian Classical dance, it is held that the whole Universe is being brought into presence as the manifestation of the dance of the Supreme Dancer- almighty God.The pure excellence of this tradition is apparent from the fact that Indian music & dance has kept its flavor for decades and centuries despite various incursions and the impact of varied cultural influences. Over the time it has evolved and culminated into various special forms. 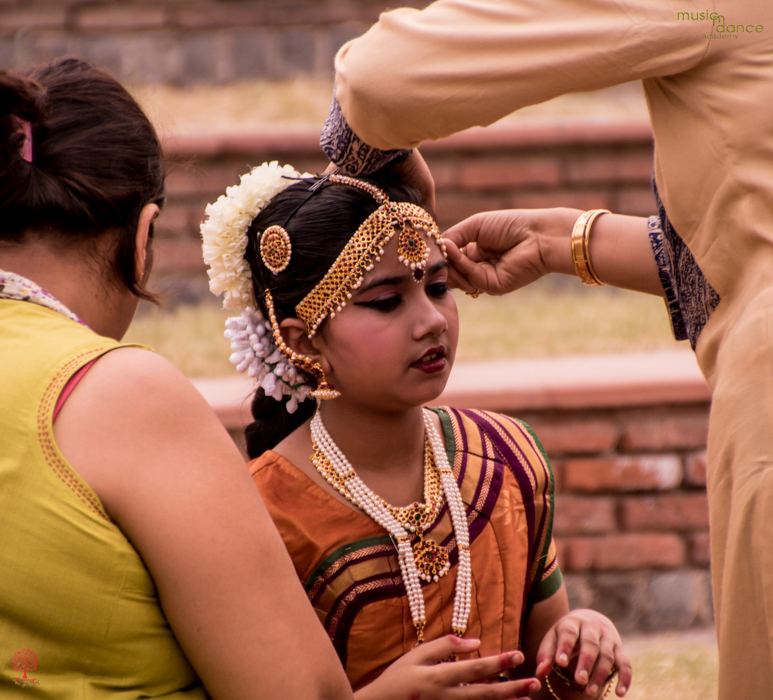 The Guru Shishya tradition has been observed in India since the Vedic era. 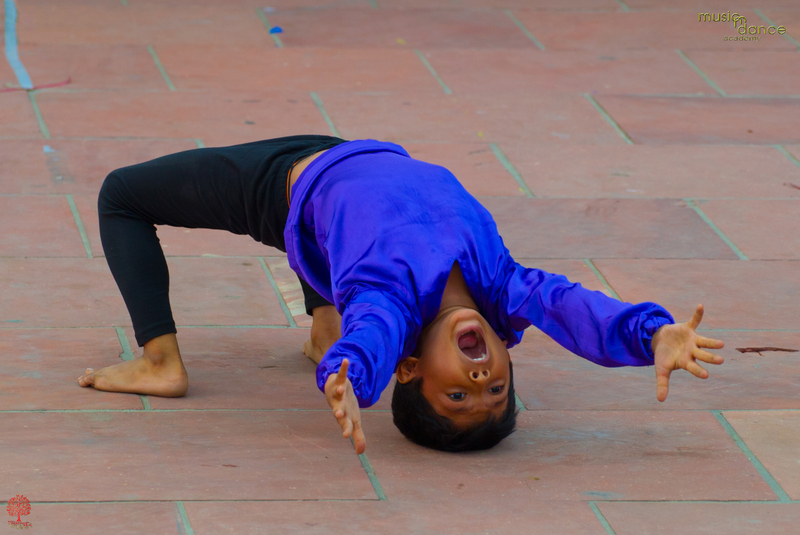 We at Music N Dance Academy follow the teaching method of the Guru Shishya Parampara. What we teach is to recognize our inner self with the vibration within and around us. Music N Dance Academy provides professional Staff, exposure at all levels, supportive Team, etc. Our core focus is to spread awareness via our students, who fall in love with music once they join us on board. We have continued to develop our range of music education and expertise in a variety of areas. Music N Dance Academy conducts Summer Camp every year. During the Summer Camp beside the regular courses Music N Dance Academy also imparts lessons in Drawing, Art and Craft, Personality Development, Conversational English, etc. Annual Event of Music N Dance Academy is held immediately after the summer camp where every student gets the opportunity to perform. 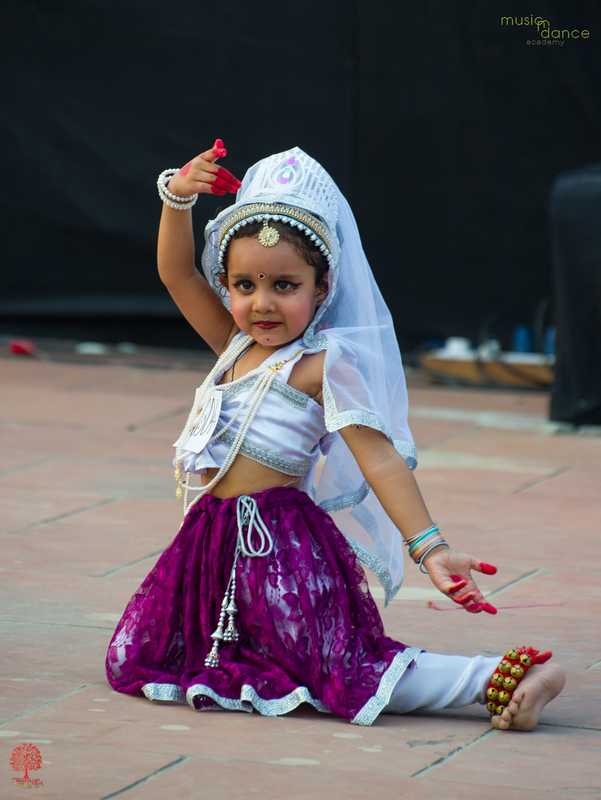 Music N Dance Academy is highly committed to seeing our students prosper by providing the best dance classes in Delhi. Our professional instructors understand and tailor the lessons based on the needs of each student and their learning style to maintain a fun and positive learning aura. 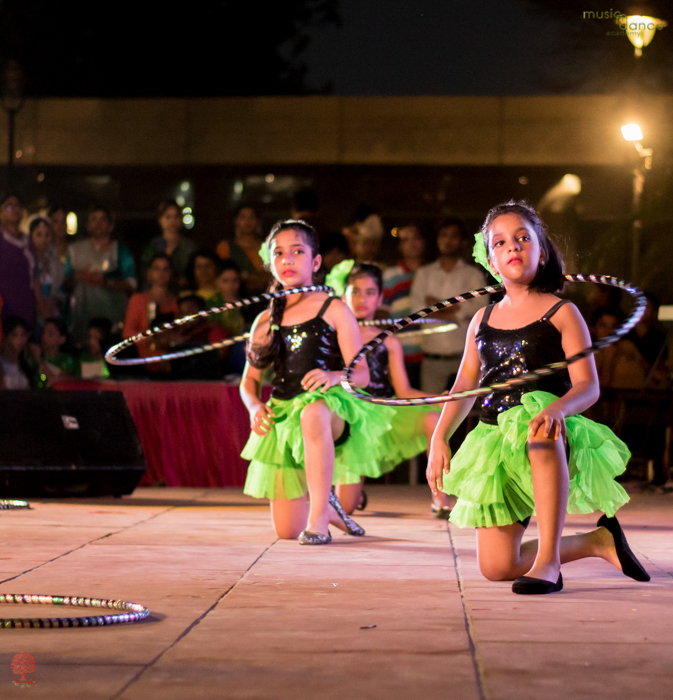 Music N Dance Academy provides is one of the best dance academies in Delhi. Our instructors have a brilliant attitude and mindset and they encourage and mentor the students to build confidence, discipline, social skills and get away with hesitation and stage-fear. 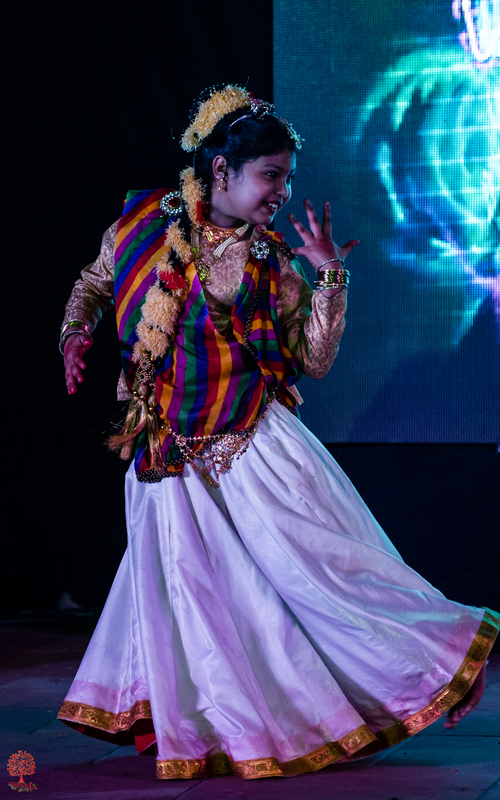 At Music N Dance Academy, we create an ambiance where students of all ages can meet for the study of music arts education and performance with lifelong appreciation and enjoyment of music through fervent, professional, and multicultural instructions that inspire and foster musical expertise and creativity. We ensure the highest standard of music education via offering advanced individual and group classes and provide high-quality programming in a professional and healthy environment that contributes to the overall development of the students. Each day, we strive hard to be known for Overall Brilliance. "When Life tries to bring it down-Just Dance!" "Thinking is the biggest mistake a dancer could make.You have to feel." "Life is one grand,sweet song,so start the music." "If music be the food of love,Play on." 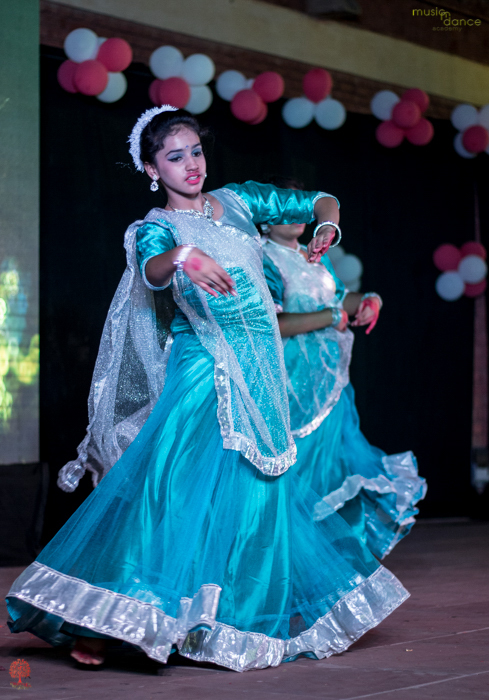 Music N Dance Academy is a reputed institute of highly trained and experienced professionals who have adjoined together to provide satisfaction with impressive results and time management. We work to get things right, beyond expectation which is a result of experience and expertise. Copyright © 2019 Music N Dance. All Rights Reserved. @ Designed by Estingo Network.